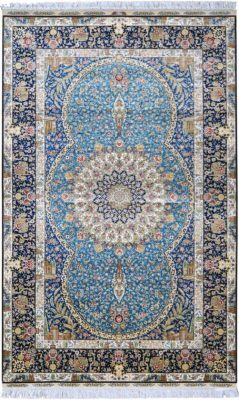 Going back to the Safavid times in the seventeenth century, Isfahan rugs are said to be the some of the best rugs ever made in Persia. 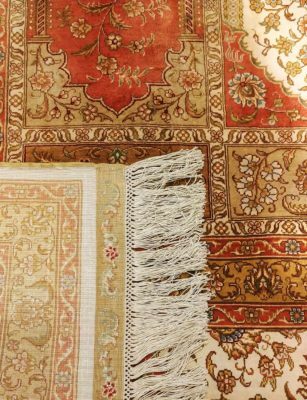 In a city of master weavers, inspiration came from Persia’s best achievements including dramatic vine scrolls and design elements from the city’s famous buildings. 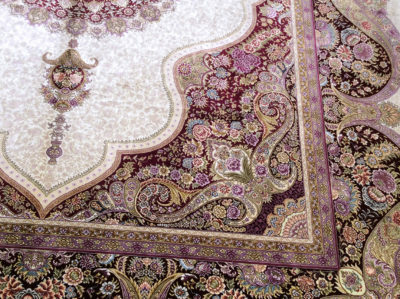 The Silk Isfahan is comprised of 100% natural silk on a silk foundation and very tight pile. 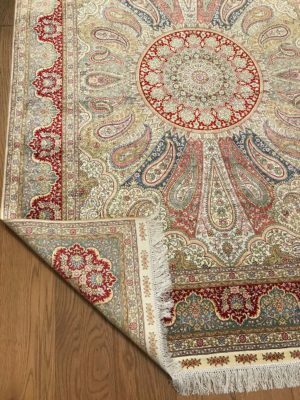 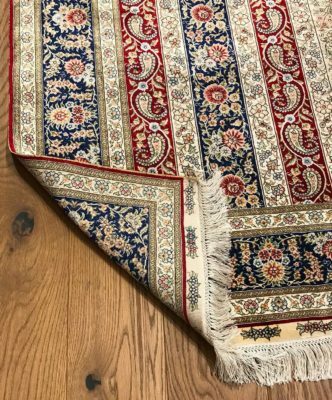 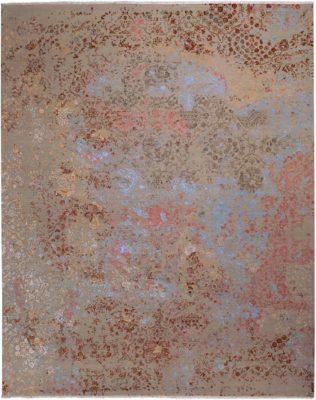 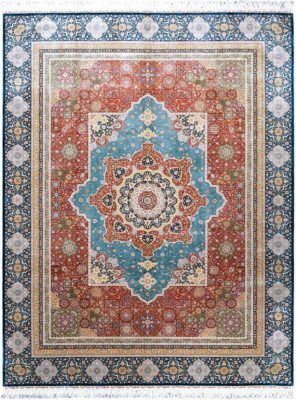 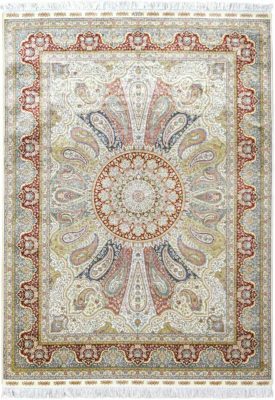 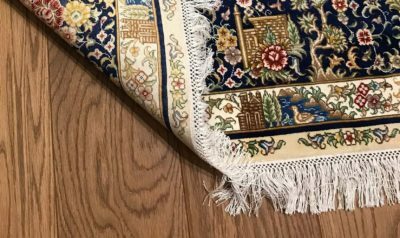 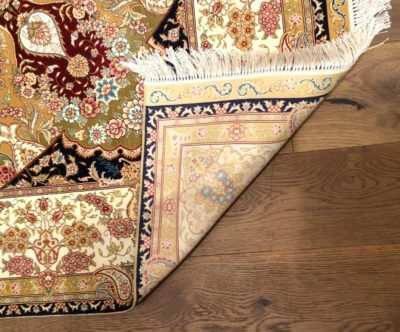 At Artsy rugs, the Silk Isfahan is one of our specialties, some being made in Turkey and India as well as Iran, with Persian and Turkish Hereke designs used. 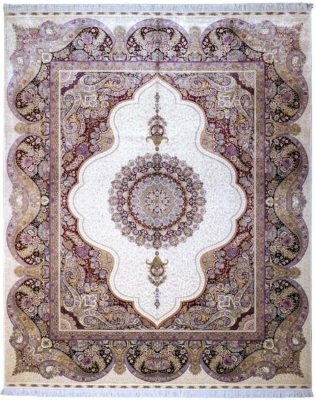 Going back to the Safavid times in the seventeenth century, Isfahan rugs are said to be the some of the best rugs ever made. 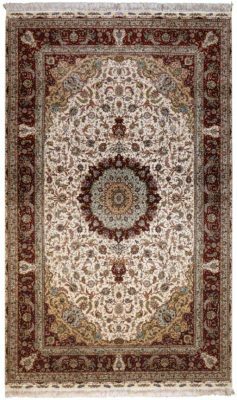 Persia’s best designs including dramatic vine scrolls and design elements from the city’s famous buildings are within the designs. 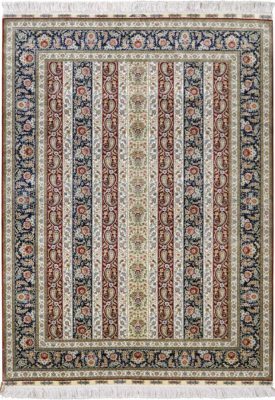 Ranging from 120 to 842 knot count, these knotted rugs from India are prized for their soft wool and very tight pile. 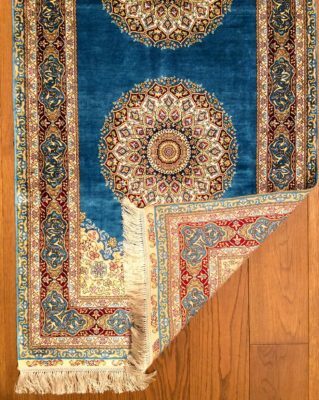 Woven with 100% fine wool and 100% real silk accents. 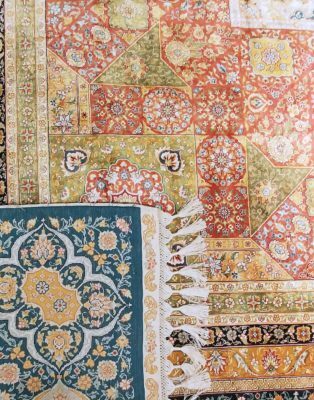 Going back to the Safavid times in the seventeenth century, Isfahan rugs are said to be the some of the best rugs ever made. 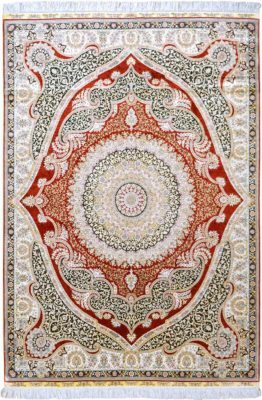 Persia’s best designs including dramatic vine scrolls and design elements from the city’s famous buildings are within the designs. 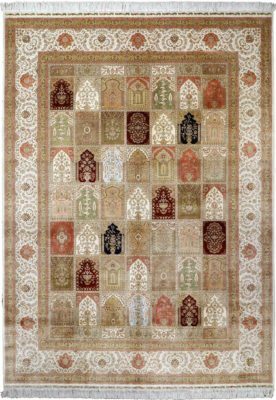 Ranging from 120 to 842 knot count, these knotted rugs from India are prized for their soft wool and very tight pile. 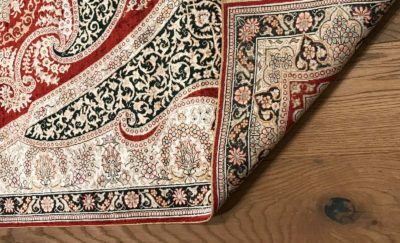 Woven with 100% fine silk on a silk foundation. 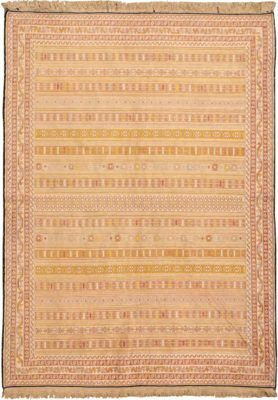 The Ikat is a distinctive, almost tribal pattern produced in many parts of the world from India, Central Asia, Southeast Asia, Japan, Africa and Latin America and has been around for over a century. 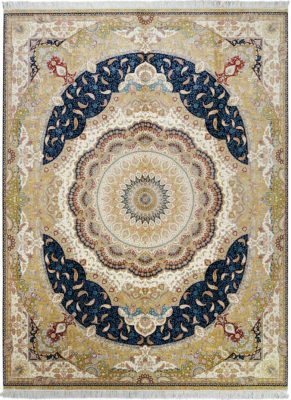 100% wool on a cotton foundation, these Ikat rugs usually have a knot density of approximately 100 to 150 knots per square inch.